This blue bag protects 3 balls. The closing system is easy to use. Earn 14 loyalty points with the purchase of this product. Semi-rigid it gibes an optimal protection to your "tripletteé. The closing system is made of a double zip and of a magnetic lid. Sac de pétanque en polyester. Grand compartiment central ainsi qu'un sous le sac avec mousse pour ranger votre triplette. 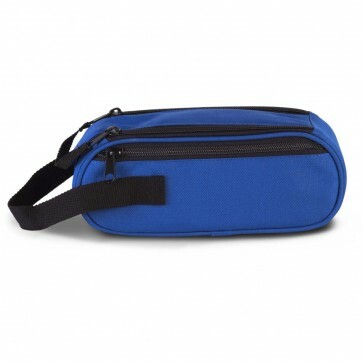 Resistant tearproof bag for 3 balls of petanque, yellow color. Easily spot your goal in the field with its neon color!